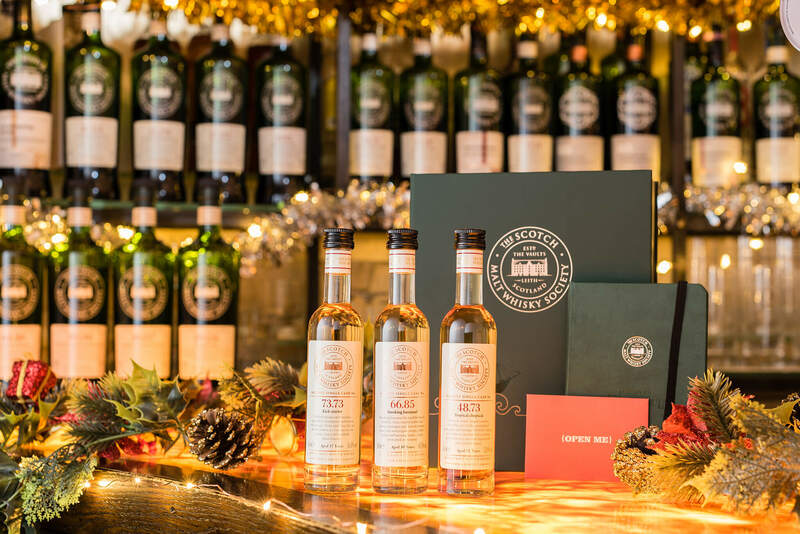 To celebrate the launch of the Scotch Malt Whisky Society’s new range of membership packages, the Society is offering the chance to win a year’s High Flyer Membership. The package includes a core annual membership for the Society plus a three-dram tasting flight for one at the Society’s Kaleidoscope bars in London or Edinburgh. In what year did a group of Edinburgh friends start the world’s leading whisky club, the Scotch Malt Whisky Society? Competition closes 20 December 2017. Terms and conditions: The winning entry will receive a “High Flyer membership” (worth £80.00) which is core membership with a three-dram tasting flight voucher for one person at the Society’s Kaleidoscope bars in London or Edinburgh. This membership is valid for one year, and is non-transferable. A member of the Scotch Malt Whisky Society team will be in contact with the winner to set up the membership account. The sponsoring venues reserve the right to change these terms and conditions.